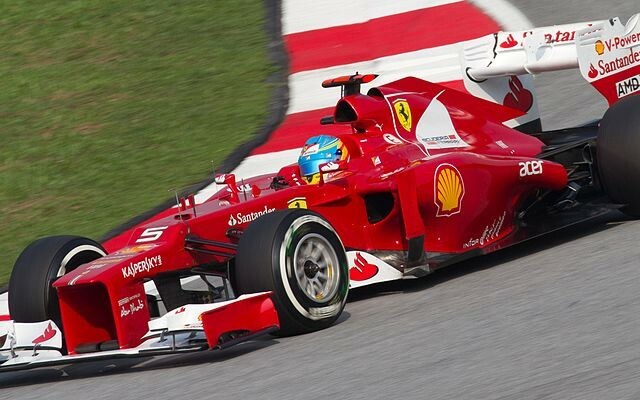 Nothing can stop the F2012 single-seat race car: it's crystal clear from the very opening ceremony. Not even heavy snowfall and icy temperatures can: and as a matter of fact, Ferrari has unveiled its new creation with a live online conference from its official website. 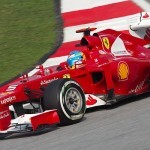 The two pilots for the upcoming championship, Fernando Alonso and Felipe Massa, had the honor to remove the cloth from the new "fire-red" and to present it to its fan-base connected to the web. It is readily apparent from the first glance that the F2012 is a very aggressive race car with a distinctive Italian style: the green, red, and white flag in open view on its nose. Some of the viewable components are taken directly from the 2011 race car, but its real new features will only be revealed during the first test drives. We are surely in for a championship full of surprises, with a "Rossa" bent on getting back on the podium and on coming in first place again. Don't miss the first race in April in Australia.